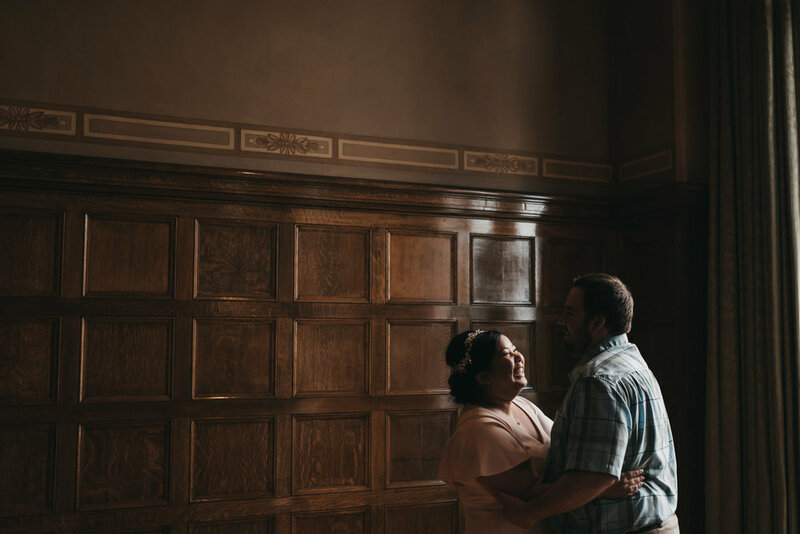 When my November bride, HK, asked me to do indoor engagement shots in July in Arkansas, I racked my brain for where in Little Rock we could go. Steph recommended the Capitol. At first I was unsure.. but wow! What a location! It was perfect for HK and her husband-to-be, David. 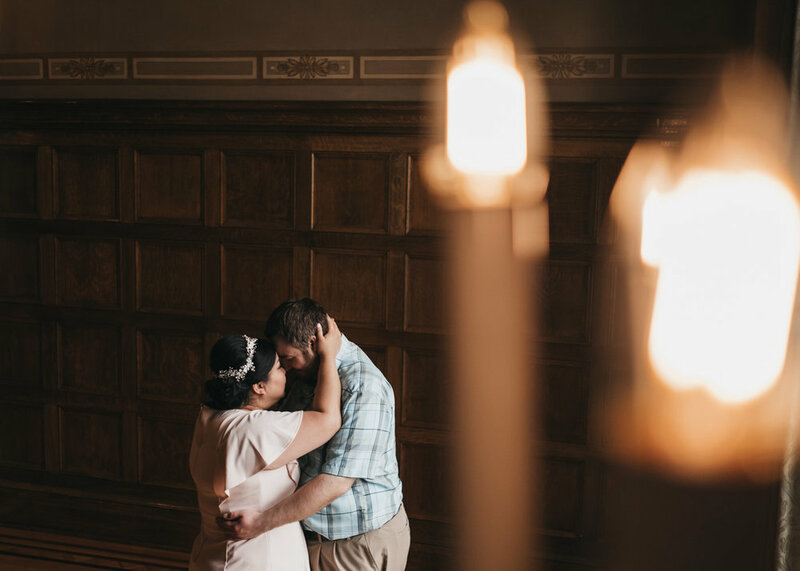 We had a blast spending hours in the Capitol building capturing new locations as well as their love. We actually spent most of the time shooting HK in her wedding dress and David in his suit (they even did a "first look"). 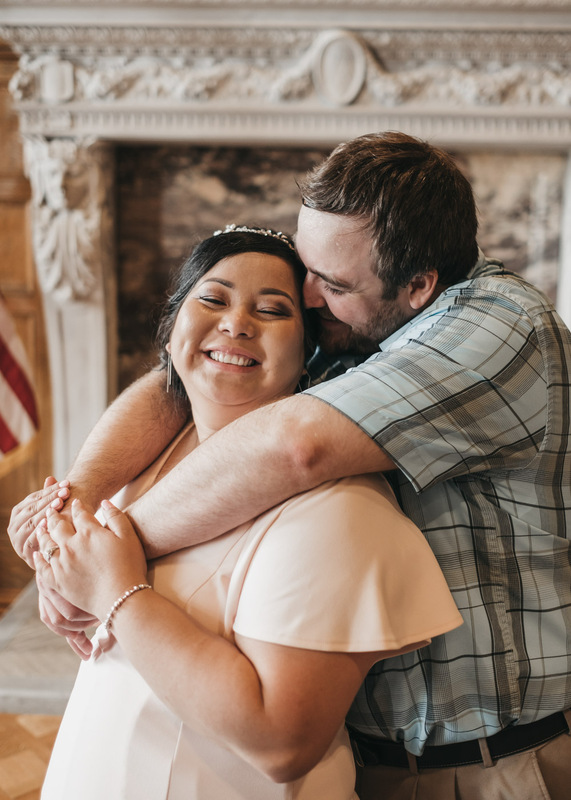 Sorry, I can't share those... you will just have to wait until their November wedding when I get to document their Vietmanese/American wedding day!